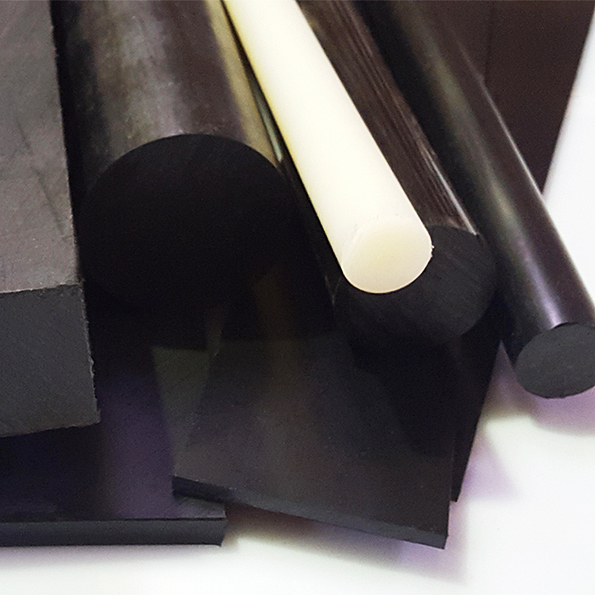 Ultra High Molecular Weight Polyethylene (UHMWPE) Sheet and Rod products are manufactured from the semi-crystalline polyethylene (PE) family. 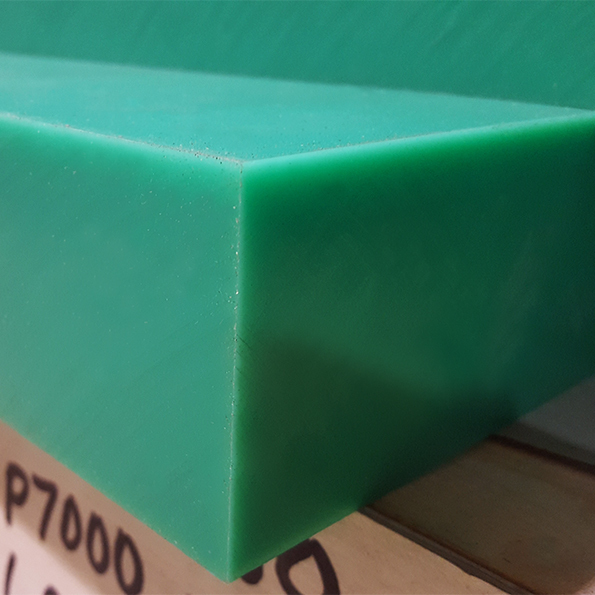 Polystone UHMWPE Sheet has a minimal molecular weight of 9 million, which has a positive impact on material performance in an abrasive environment. 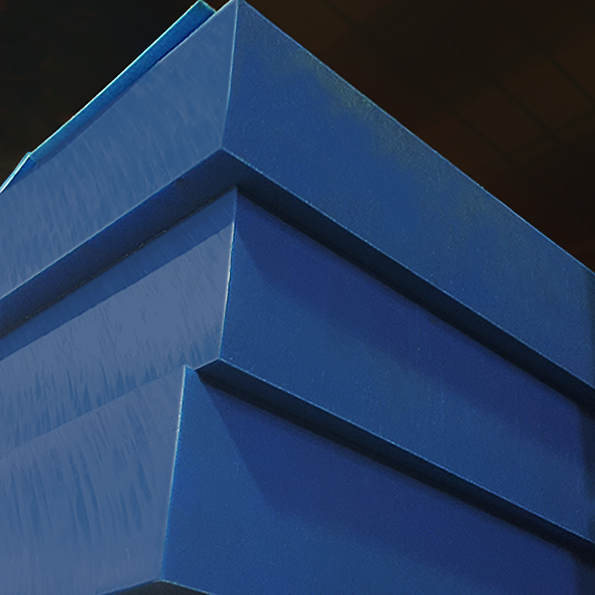 Polystone UHMWPE Sheet is available in various grades of material depending on the application requirements.